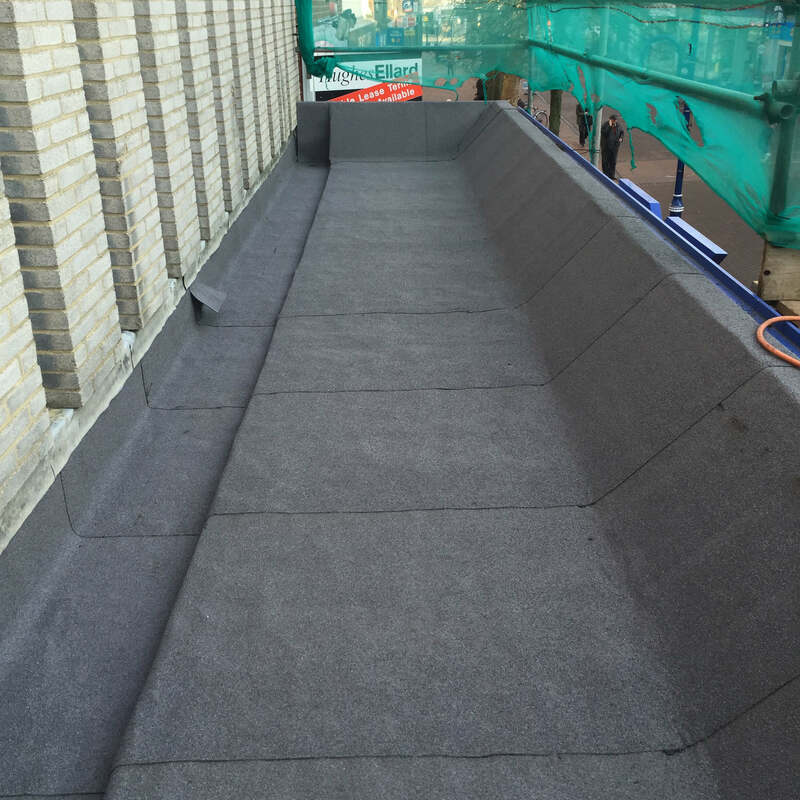 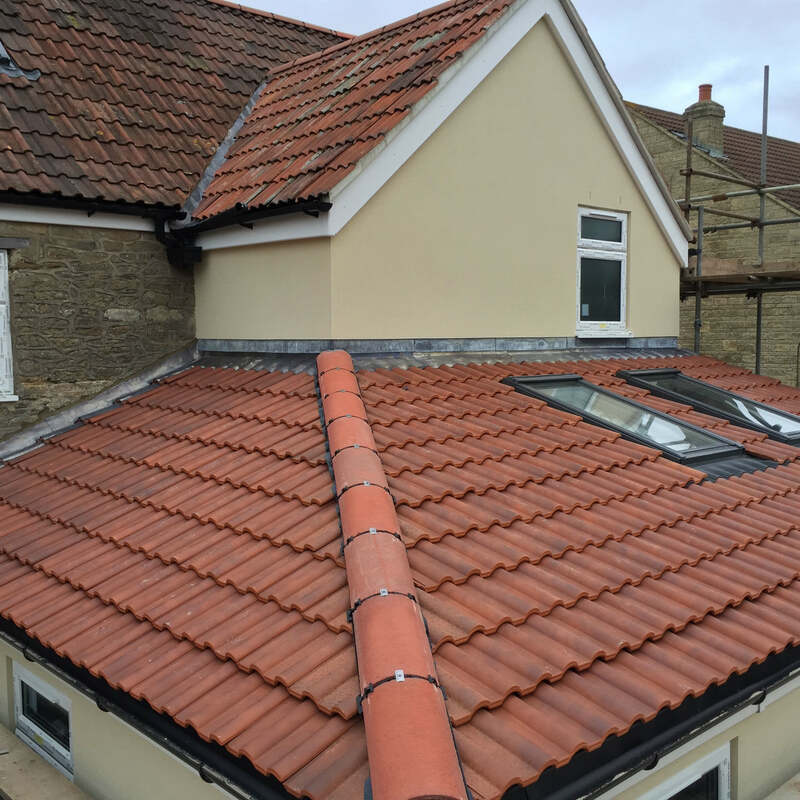 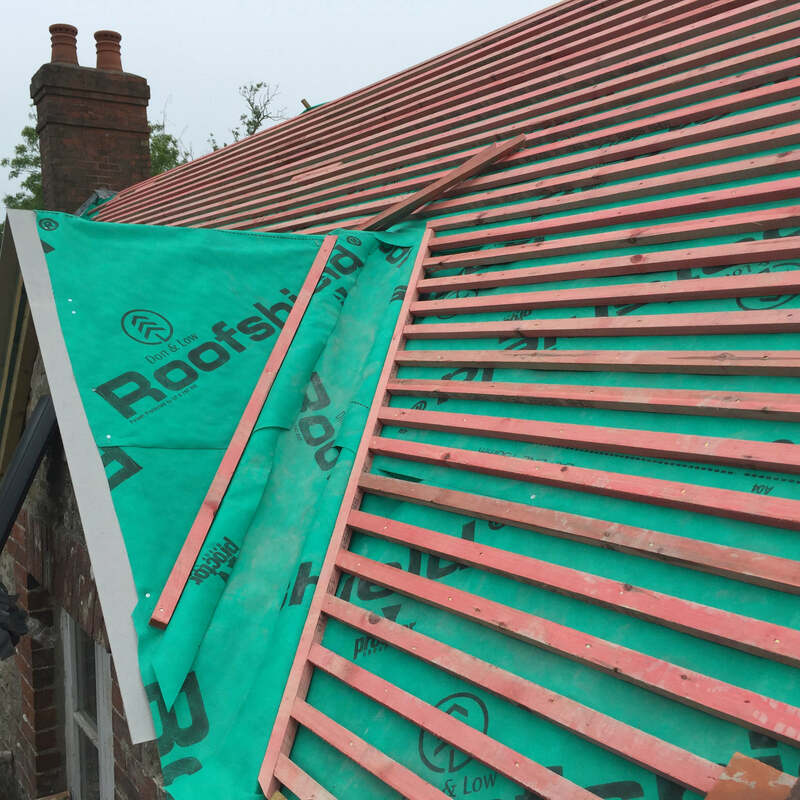 At CH Roofing, our highly skilled team create amazing roofs with state-of-the-art techniques and styles such as flat roofing, tiling, leadwork, guttering, fascias and soffits. 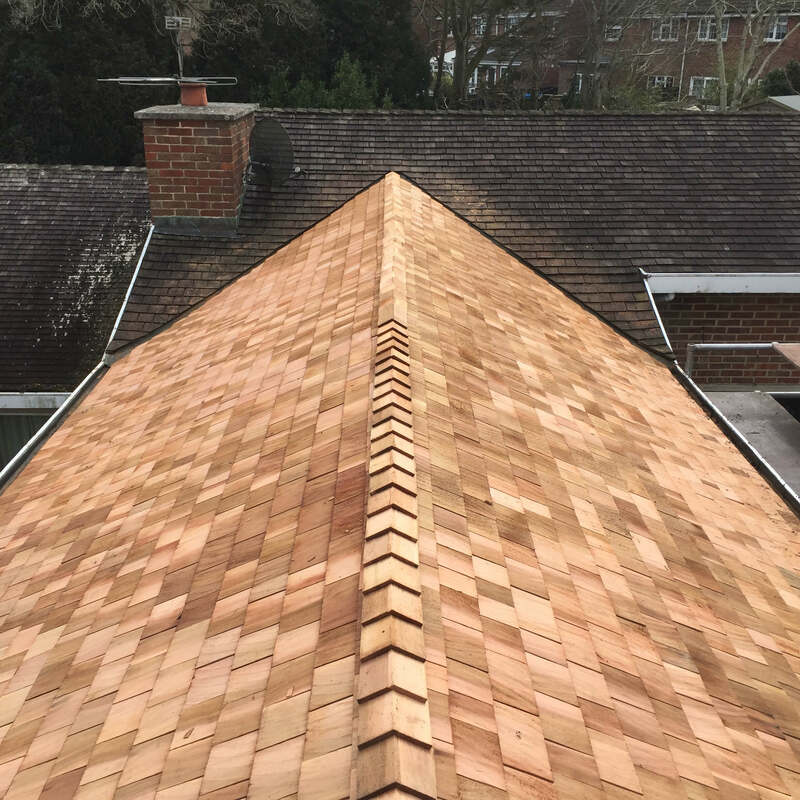 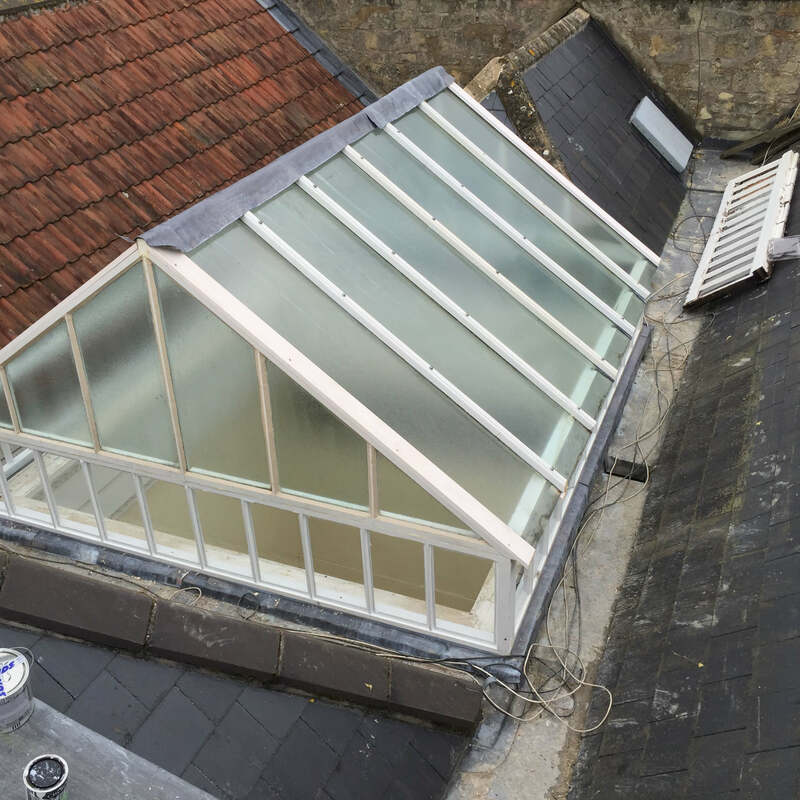 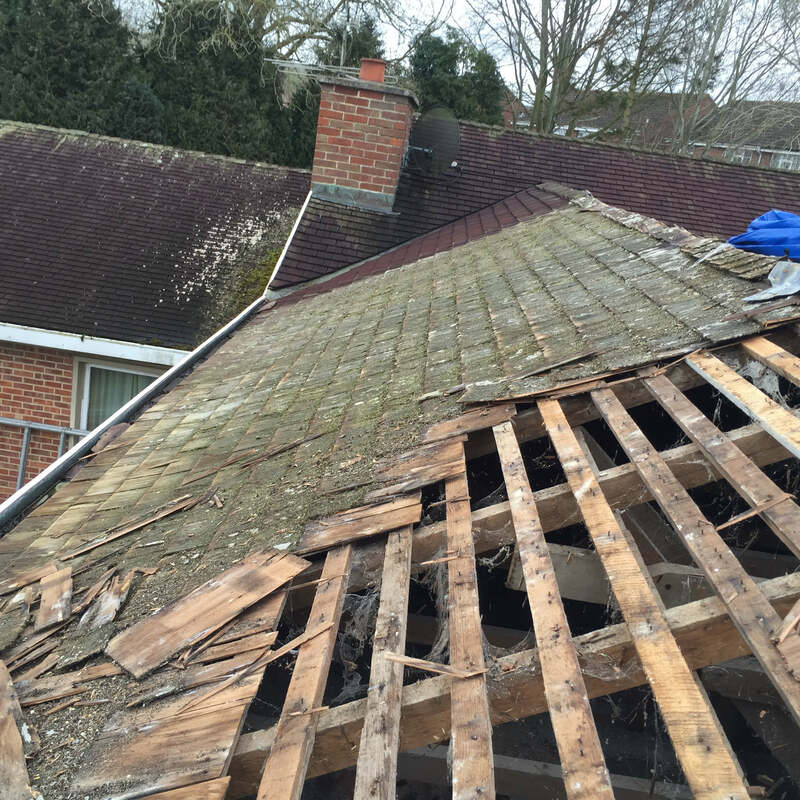 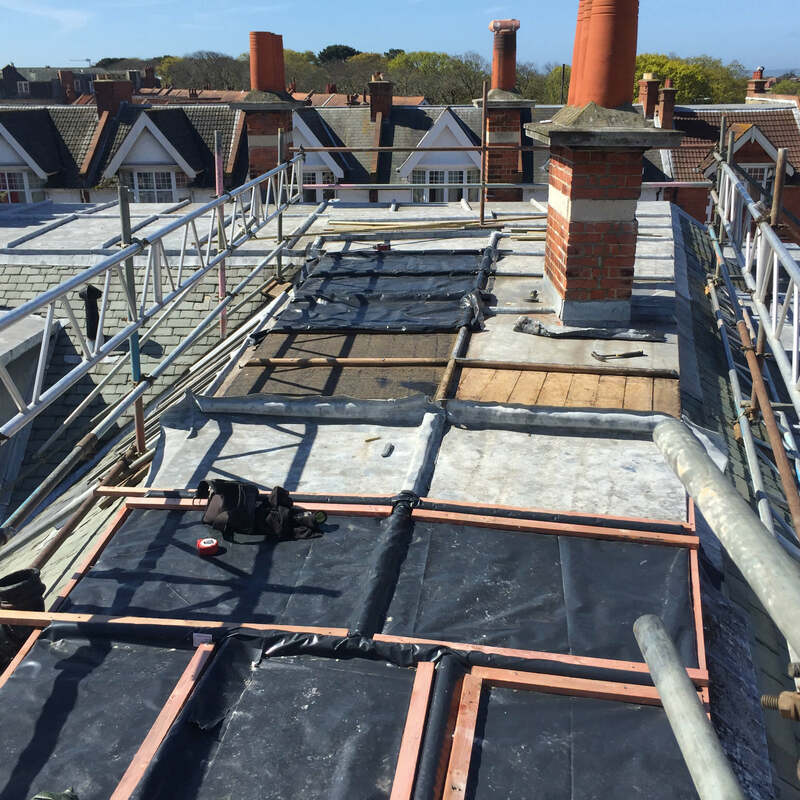 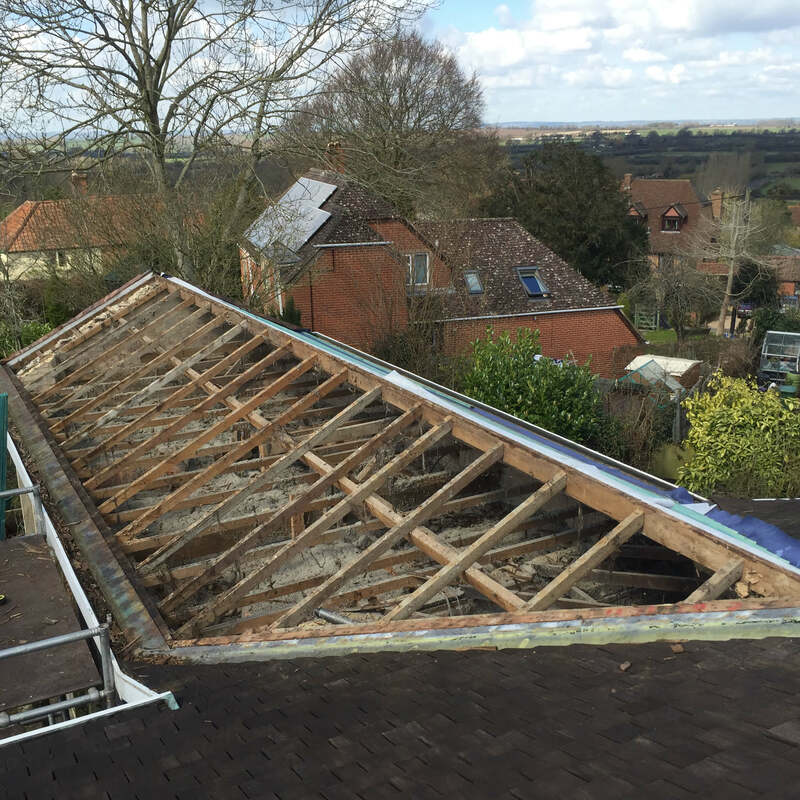 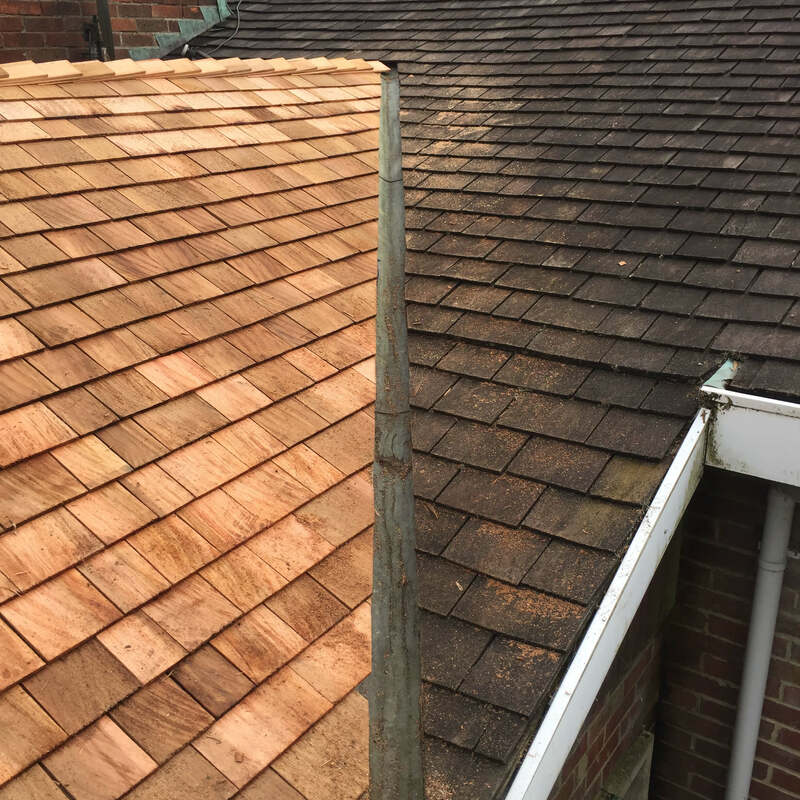 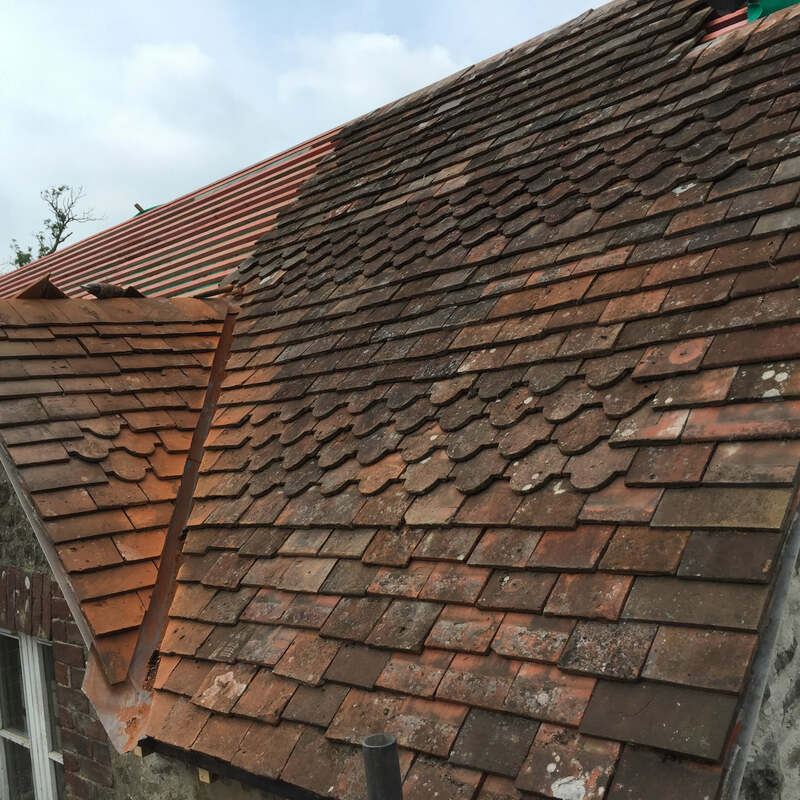 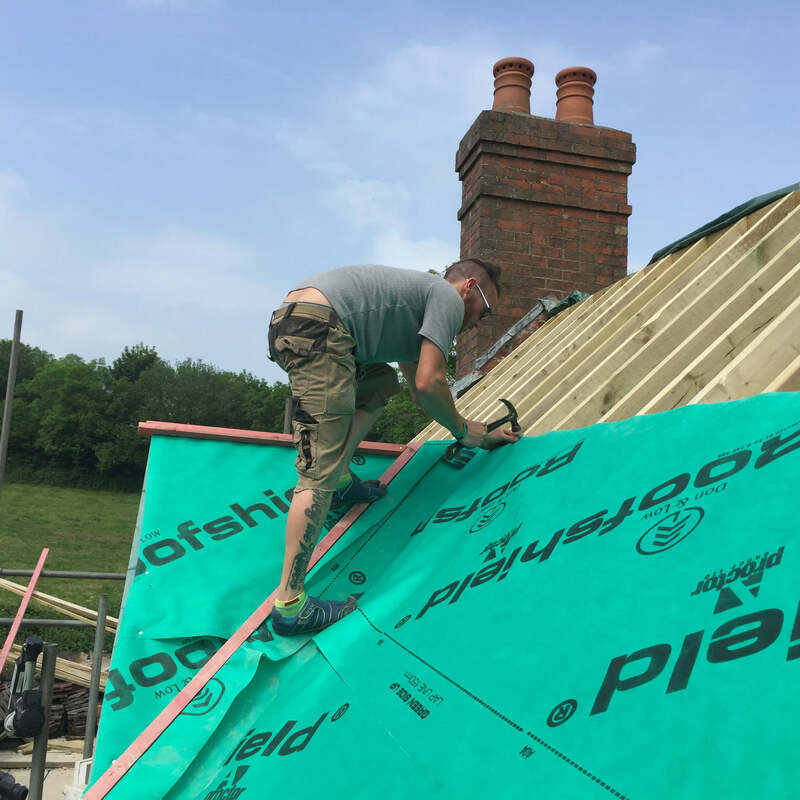 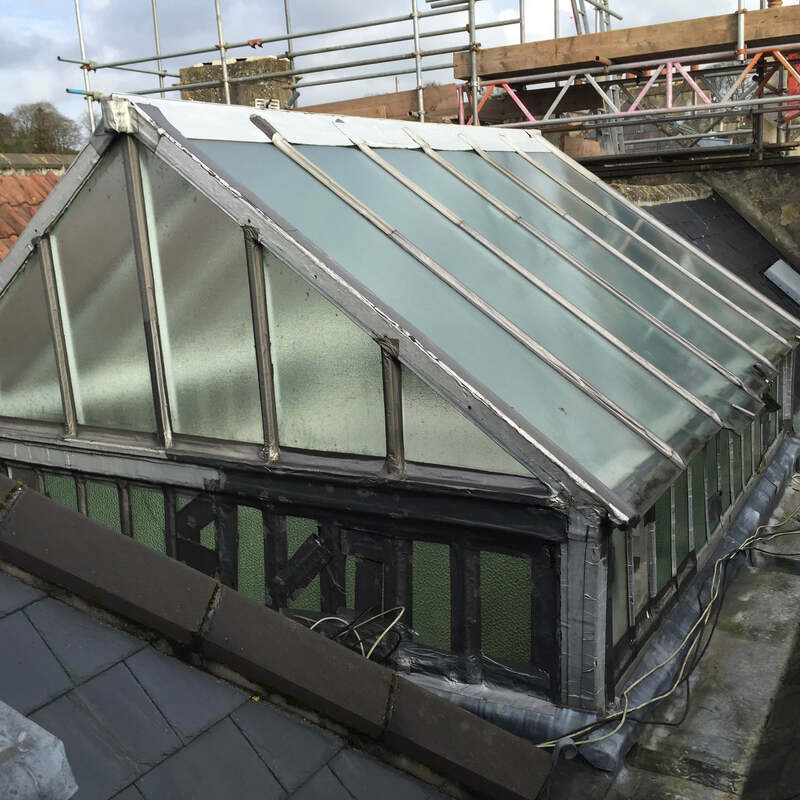 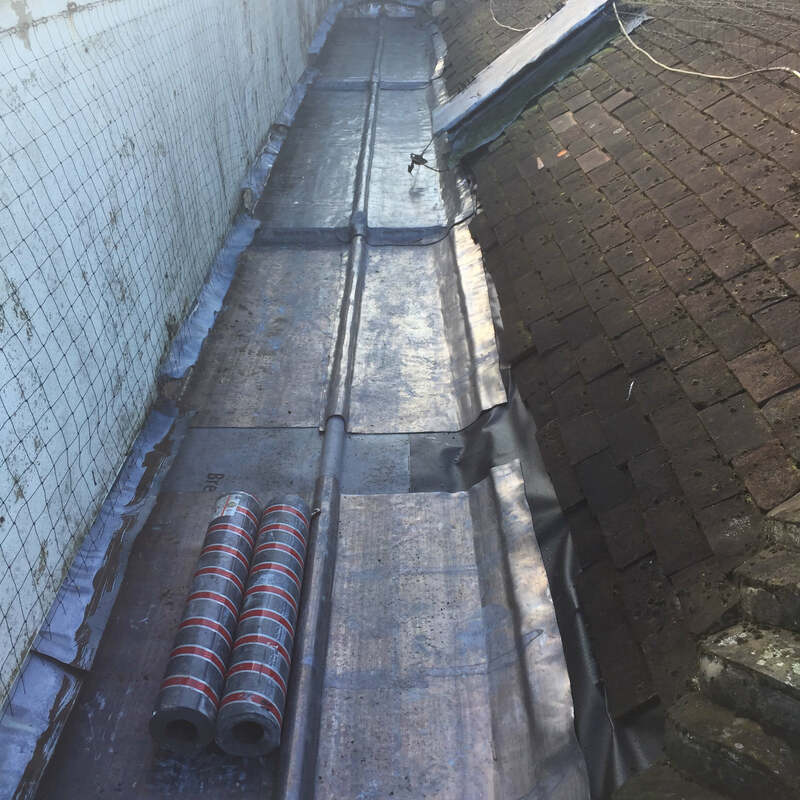 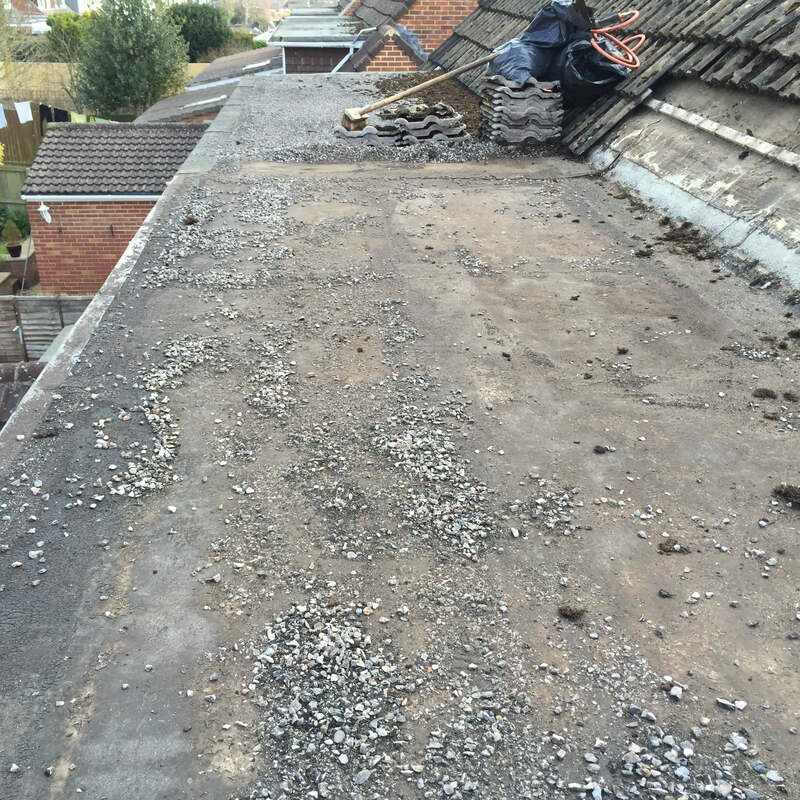 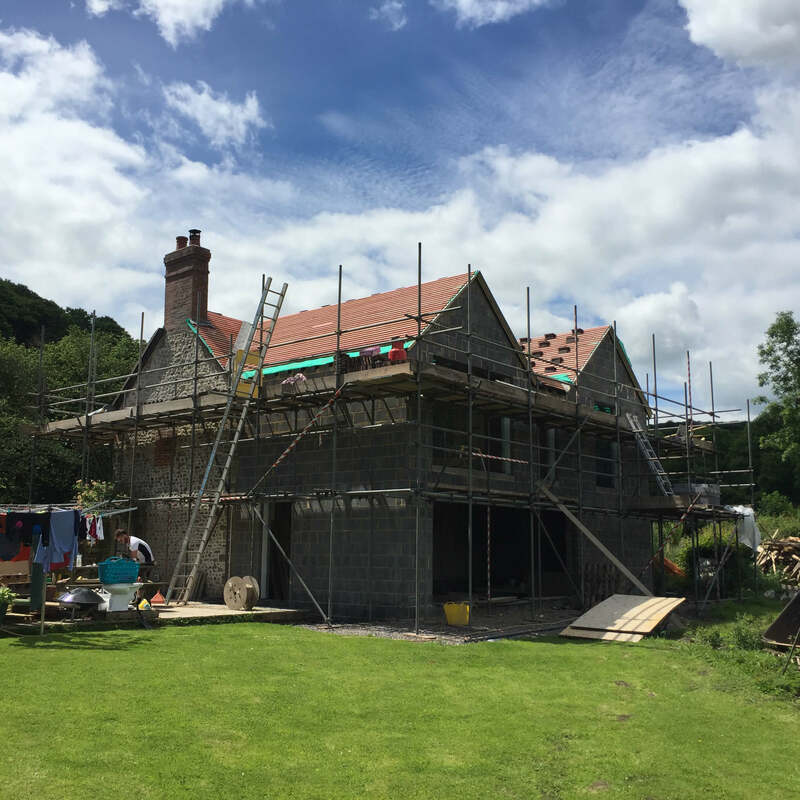 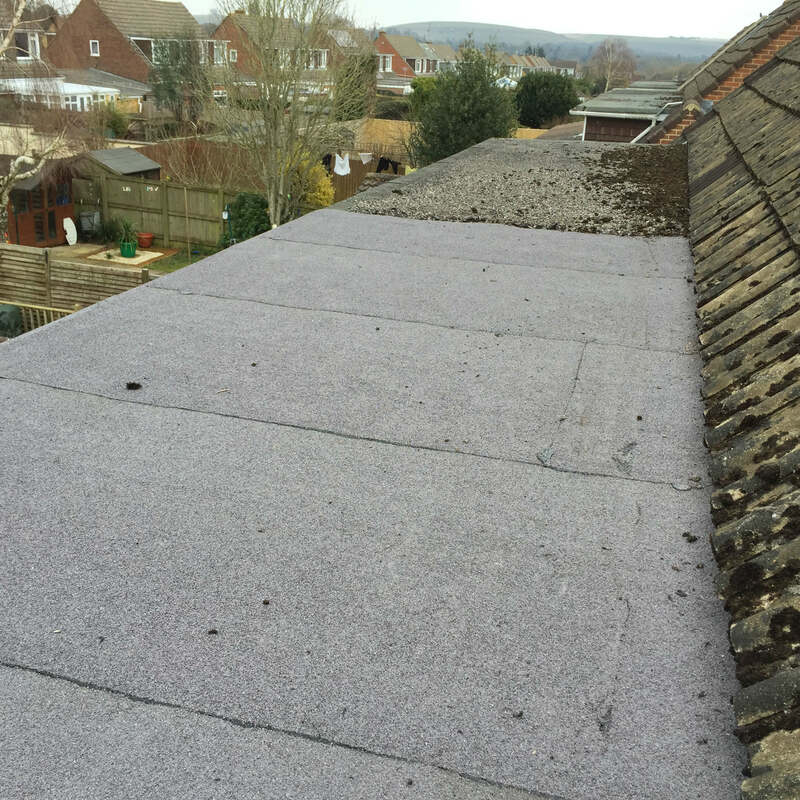 We also offer professional and thorough roof inspections and surveys, all throughout Warminster, Salisbury, Bath, Frome, Norton Bavant, Stapleford, South Newton, Shrewton and surrounding areas. 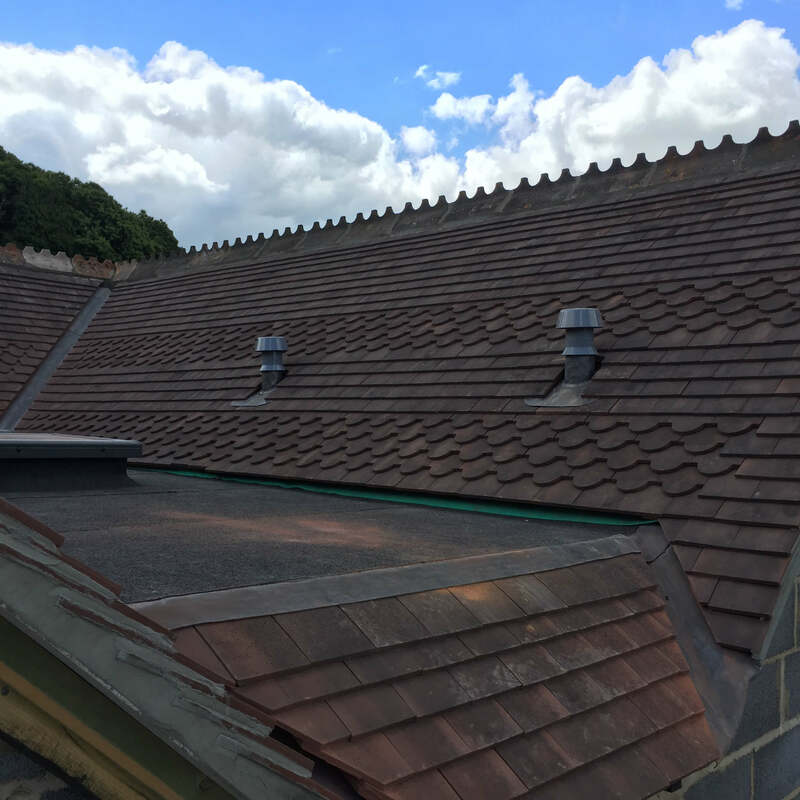 If you want to know more about how CH Roofing can revolutionise your roof or have any questions, call today on 01225 663073. 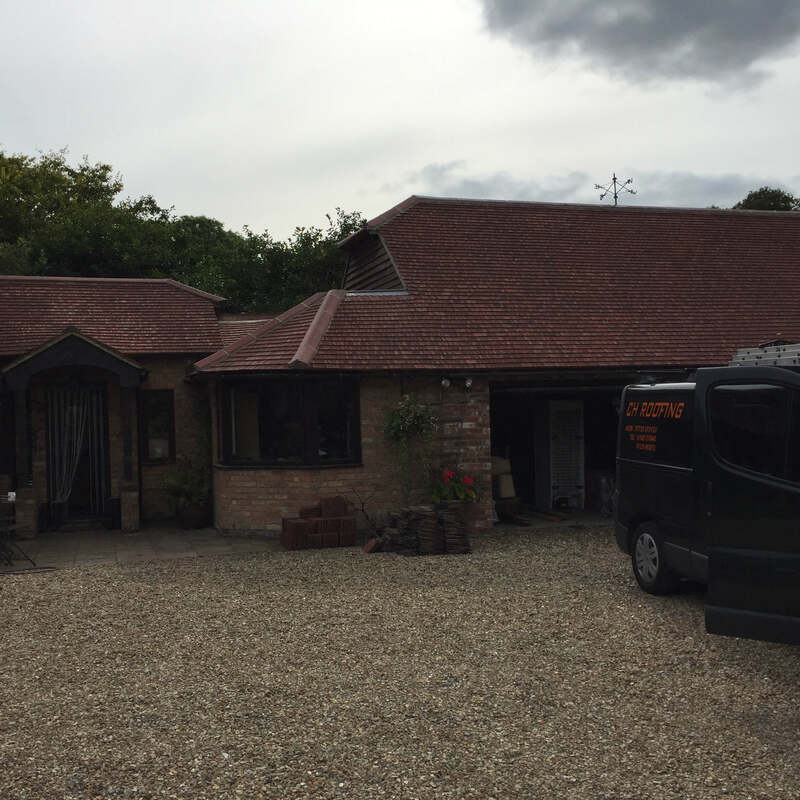 We offer all of our potential customers free surveys as well as a no-obligation quote. 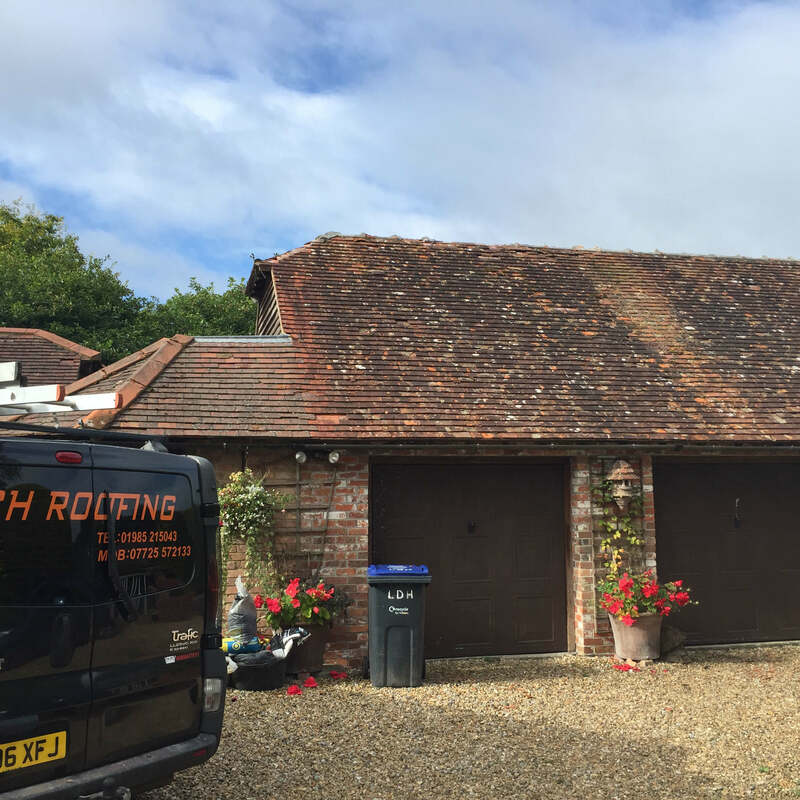 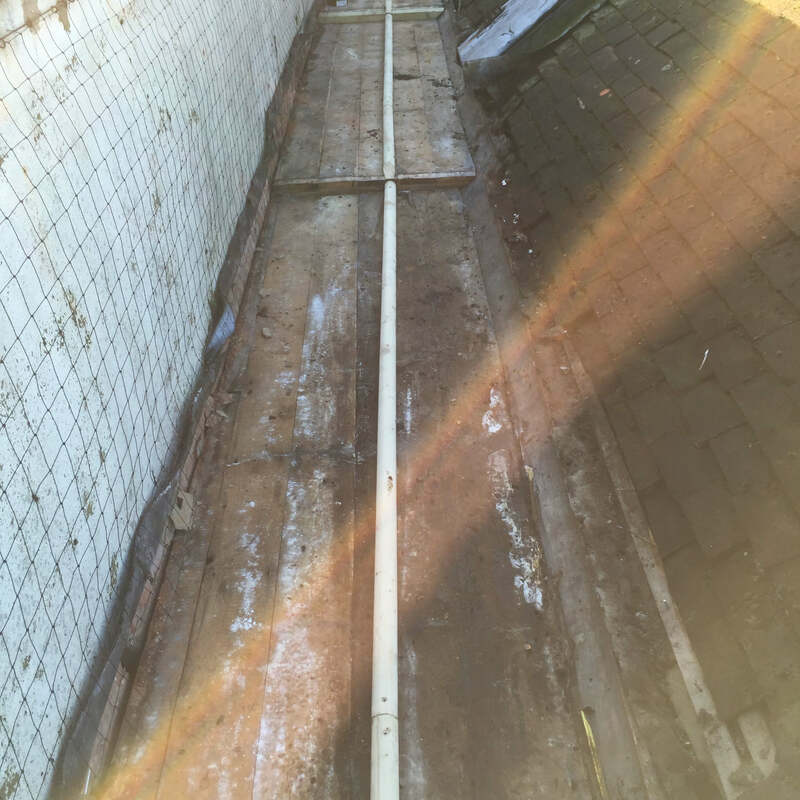 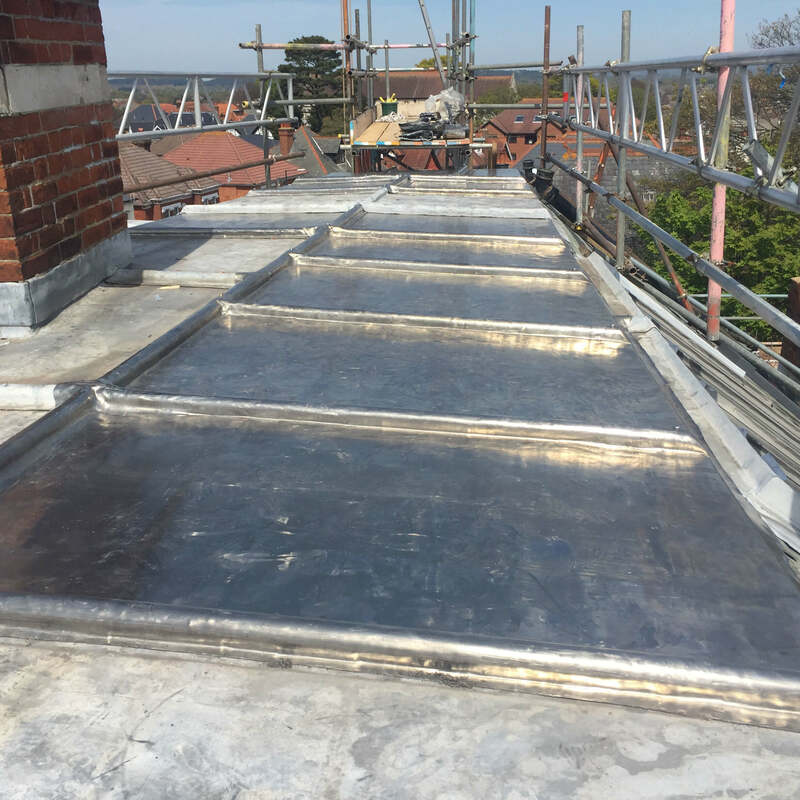 You can email us at info@chroofingservices.co.uk or use our online contact form, where one of our friendly team members will get back to you as soon as possible.